Fundraiser for Bonnie Beseau by Clayton Herendeen : Bonnie Needs a Holiday Miracle! Bonnie Needs a Holiday Miracle! Bonnie Beseau is one of the most caring, selfless, and amazing people in the entire world and she is in need of our help. After Christmas shopping recently, Bonnie stopped to get dinner and by the time she came back outside her car had been stolen. Her car had all of her presents, her $3,000 medical grade breast pump, her purse, and several other important personal possessions. 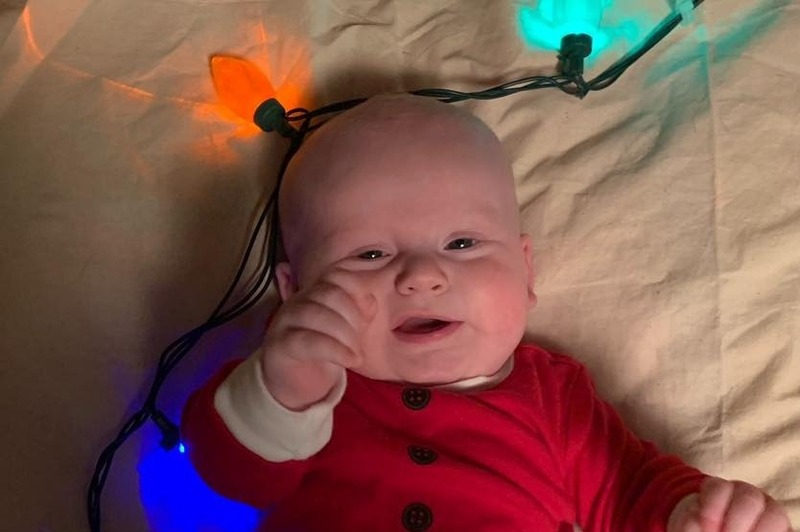 Bonnie has a 5 month old baby, Greyson, and this is his first Christmas. She really wanted to make it special for him and I know this loss is heartbreaking. I totally understand that everyone isn’t in the position to donate money so please don’t feel pressured or obligated to do. We are also accepting donations for gently used baby toys, clothes, or gift cards that you aren’t planning on using.